Another super sub goal in the 82nd minute from Lerato Lamola secured 3 important home points in the ABSA Premiership this afternoon. The first half seemed to begin relatively slowly. All of the action was in the midfield with neither side making any telling plays. Venter provided the first promising shot after some well executed build up play. With The Citizens not threatening on the field, we opened up some opportunities. Our second from Sibeko in the 33rd minute off a well weighted cross from Matloga. 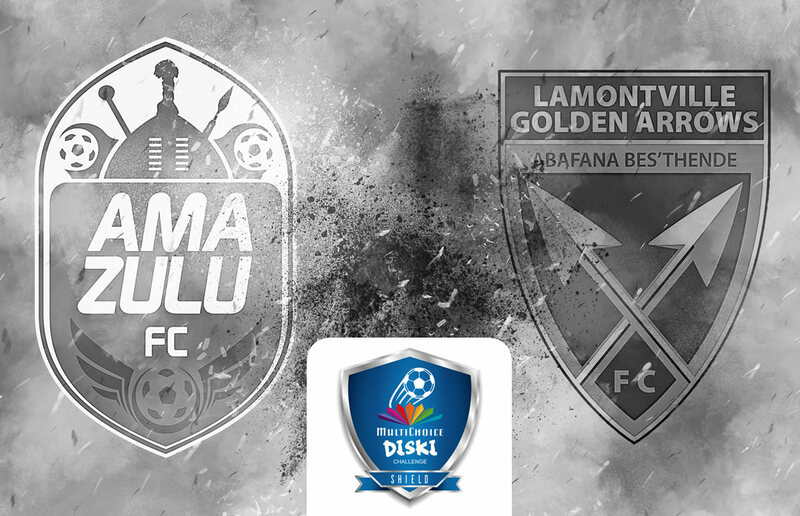 Cape Town City’s first threat came just before the break, as Mthembu missed a header attempt from a corner. After the break, Cape town City seemed to be playing with more conviction. They had closed more of the gaps and came on the attack more. Working the ball well on the counter play, Venter failed to find the mark in the 47th minute off a cross from S.Dube. Minutes later Venter found himself in a scoring position, he took his shot, but Citys keeper, Leeuwenburg, did well to deny him the opening goal. 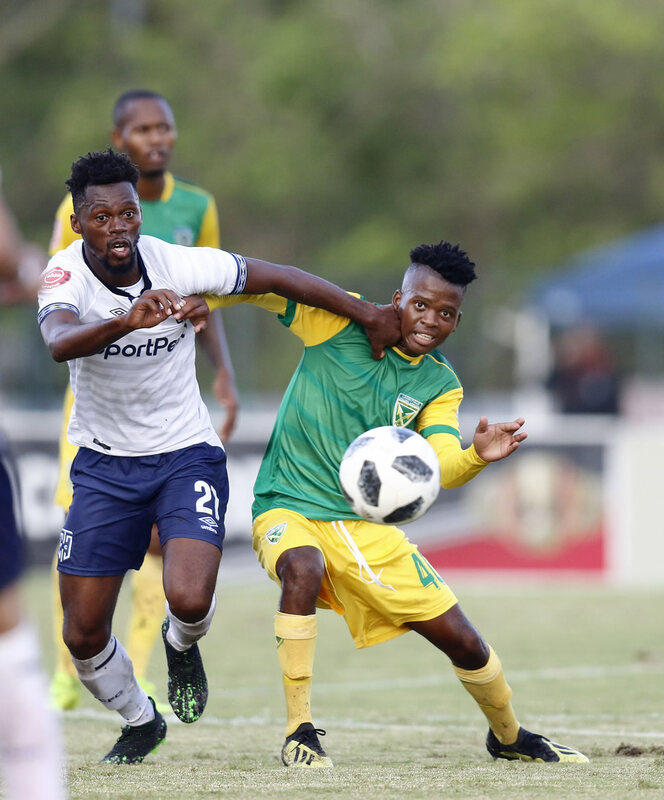 A steady end to end battle took place and it was after substitutions that we had the desired break through with Mutizwa, Jooste an Lamola involved in the movement that won us the game. 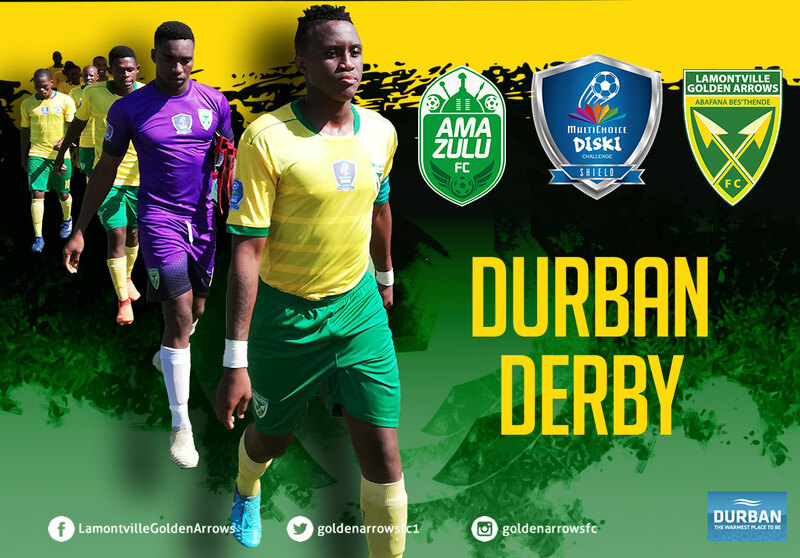 A well executed game from the team and coaching staff and a great confidence booster ahead of the Durban Derby against AmaZulu FC next Sunday. Thanks to the support at the stadium today. As seen after the game, the team were glad to have had some numbers in the stands.